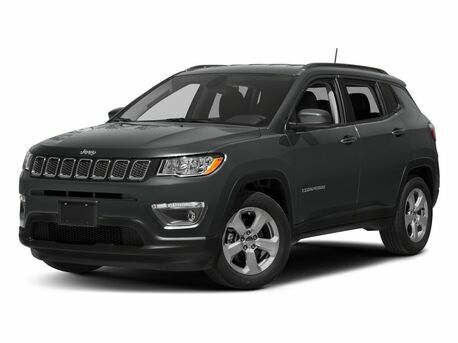 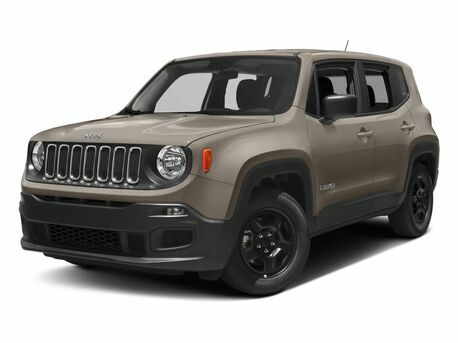 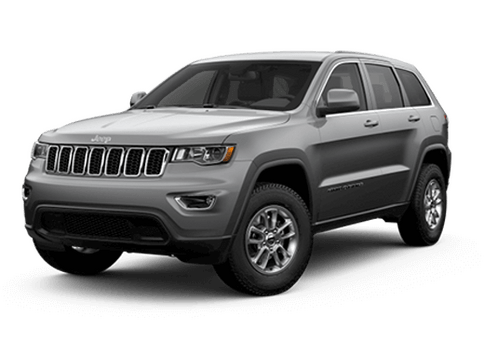 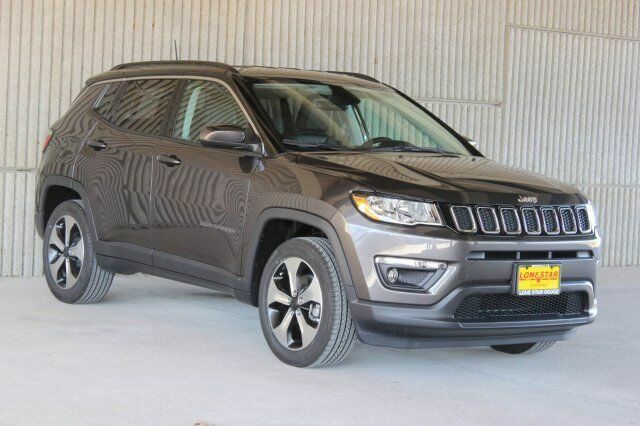 This granite crystal metallic clear-coat Jeep Compass Latitude is equipped with Black Premium Cloth/Vinyl Bucket Seats, 6 Speakers, Media Hub, Uconnect3 with 5 Inch Display, and Bluetooth Streaming Audio. 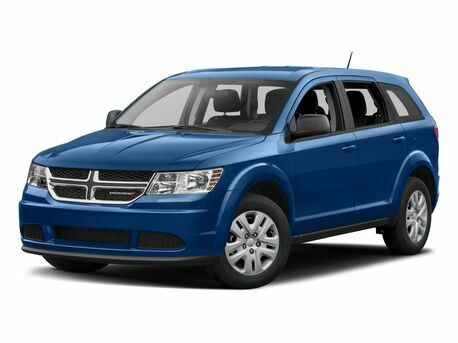 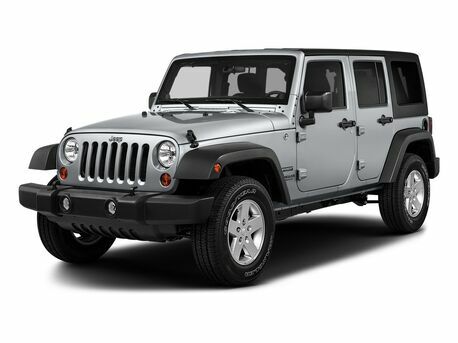 Convenience and safety features include Remote Keyless Entry with Proximity Entry, Pushbutton Start, and Parkview Rear Back Up Camera. 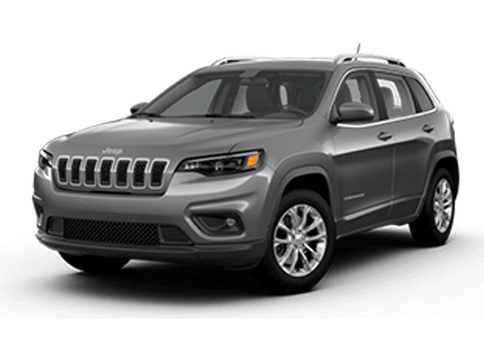 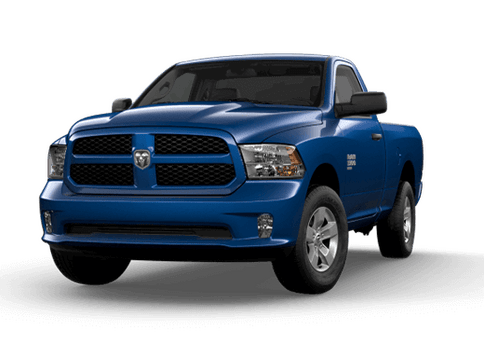 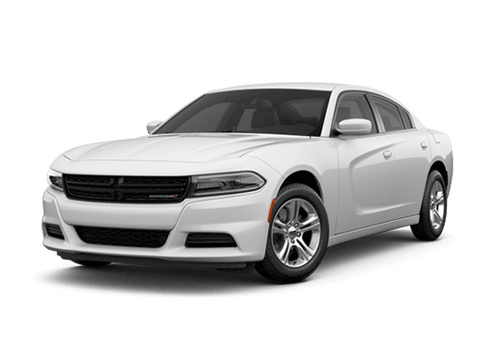 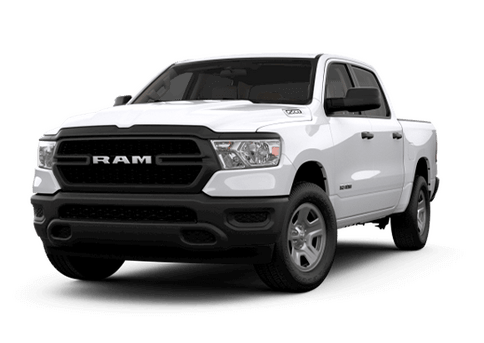 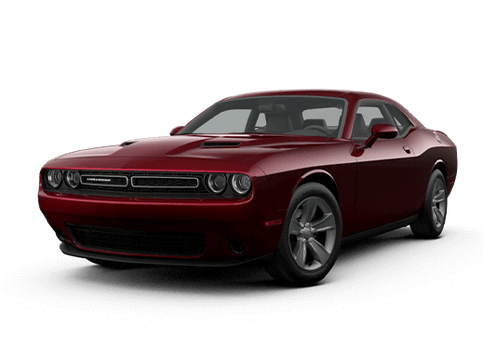 Optional equipment you may want includes Uconnect 4 with 7 inch Display, Sirius XM Satellite Radio, Apple CarPlay Capable, Google Android Auto Capable, A/C Automatic Temperature Control with Dual Zone Control, and Remote Start System.